This fence design is here to offer a more decorative option to our portfolio, complimented with horizontal beams creating a strong and rigid panel. Each panel is fixed using our universal bracket and anti intrusion bolts. Décor provides a good degree of security with the added benefit of aesthetics. 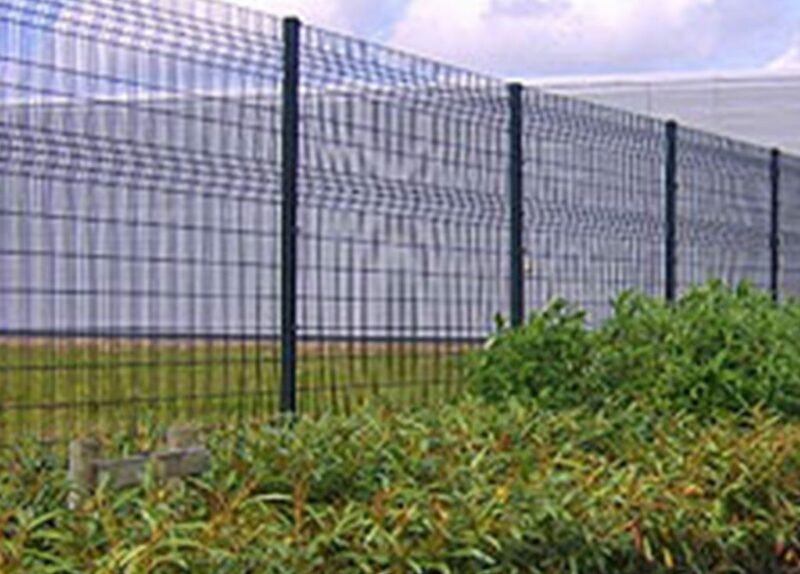 Let Urban Fencing be the right company for you.